I’ve met a few clients and have known a few friends with a phobia of birds. It may seem to some to be a fairly trivial phobia but it can, in reality, be a rather life-limiting fear. Most people fail to notice birds very much. Others, like me, notice them because we find them beautiful and fascinating things. Those with ornithophobia, however, notice them all of the time because birds are pretty much everywhere. If you live in London, Oxford or Reading and experience a strong phobia of birds then the town centres are going to be quite out of bounds. Pigeons are ubiquitous in the centres of major towns and anybody whose phobia of birds includes this particular creature is going to have a rather hard time of shopping, socialising and even working in our major urban centres. The good news, however, is that I have used hypnotherapy in Reading, London, Oxford, Wallingford and Thame in order to help people free themselves from this phobia of birds. Others have done it. You can too! Meals in pub gardens, family days in parks, on the beach and Summer afternoons in the back garden needn’t be avoided or wrecked through fear and anxiety. You could let this fear go once and for all. How does ornithophobia arise to begin with? As with any other phobia, its origins don’t have to be direct. One doesn’t have to have been attacked by a bird in order to develop a fear of them thereafter. There are, however, plenty of aggressive seagulls in our coastal towns. Any child having his or her chips stolen by such a big bird could be forgiven for quickly developing this fear. The same child who felt threatened by the aggressive behaviour of geese or a swan would also have a perfectly valid reason for finding him or herself with a phobia of birds. The sight of a dead bird, the sight of a bird during an upsetting event, the panic of a bird which flew into the house, Hitchcock’s movie: ‘The Birds’, the fear of birds in a relative, all of these are possible reasons as to why a person might acquire the phobia. Hypnotherapy has helped plenty of people with ornithophobia. If you’d like to be the next one then simply get in touch and we’ll discuss how I could help to free you from that fear of birds – once and for all. Your phobia isn’t an enemy or a malfunction. It’s a sign of your brain’s awesome power! Our brains learn from traumatic experiences and try to find ways of preventing us from experiencing that same trauma again. Sometimes the result is a phobia. It’s an irrational fear but the purpose is simple. By keeping away from the phobia’s source, the fear will never again be experienced. Unfortunately, however, this cunning strategy comes with a cost and as the phobia spreads and deepens (have you noticed how yours has become more severe over time?) life becomes more and more difficult. In time the solution becomes the problem and so begins the search for a ‘cure’. The good news, however, is that you don’t have to live your life around this phobia any longer. Hypnotherapy is tailor made for phobias. Therapies such as CBT can help to a degree but the fear of birds is irrational and lodged in the unconscious mind. 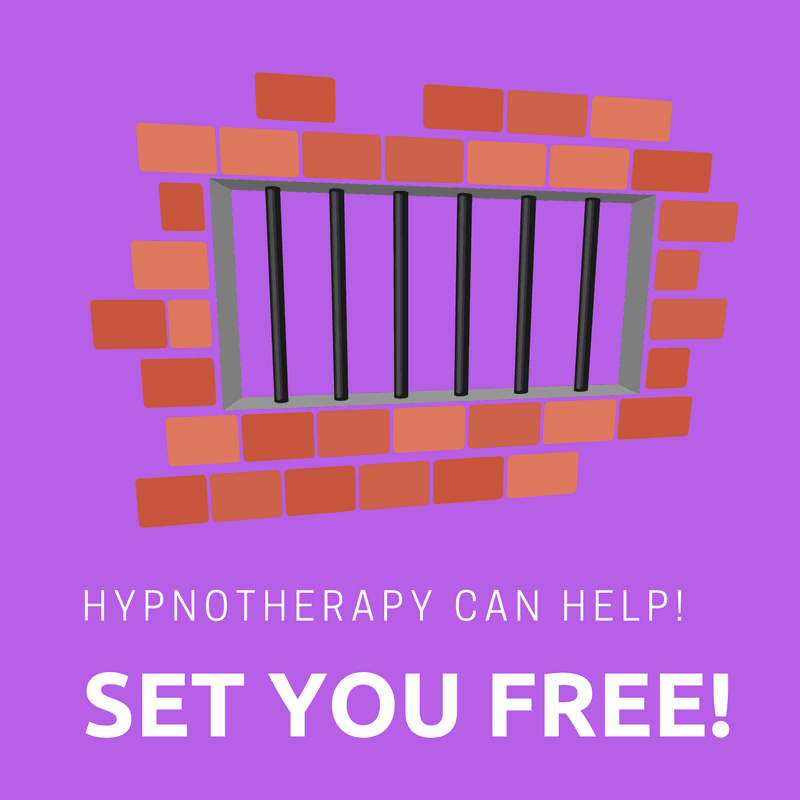 Hypnotherapy can help people to work with anxiety and hypnotherapy can help people to access the phobia at its unconscious roots. No other therapy, in my opinion, is as effective in resolving phobias so quickly and fully. Unless you really have been savaged by a bird, your imagination has caused this fear and what the imagination has created, the imagination can undo. 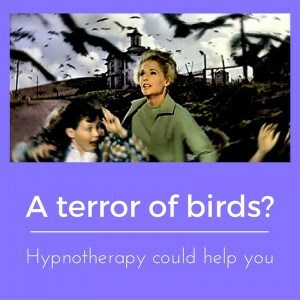 Hypnotherapy could help to enlist your imagination in order to render that fear of birds a thing of the past. You could begin to live life without planning it around your phobia. You could learn to let go of it, once and for all, leaving yourself free to enjoy your life to the fullest. Many phobias are simple matters and can be resolved in just a couple of sessions. Others are more complicated, being linked to deeper levels of fear, and take a little longer. I’ll work as fast as is possible in order to do a thorough job of eliminating this phobia from your life. If you live in or around Holborn, Oxford, Wallingford, Reading, Thame or Didcot and if you’d like to learn more of how hypnotherapy could help you then please do get in touch. I’ll be glad to talk with you. You could call me on 07786 123736 / 01865 600970 / 01183 280284 / 020 7193 9331, email me at paul@resolvedhypnotherapy.co.uk or else use the contact form below. However you get in touch, I look forward to hearing from you.